Your soccer dribbling skills are perfection. 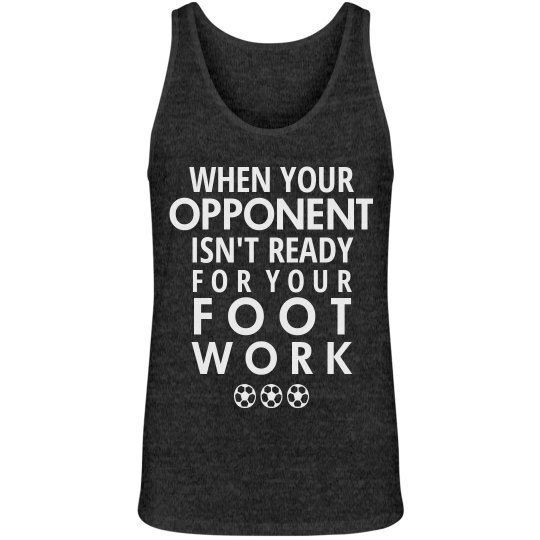 Even better, your opponent has no idea that your footwork is impeccable. 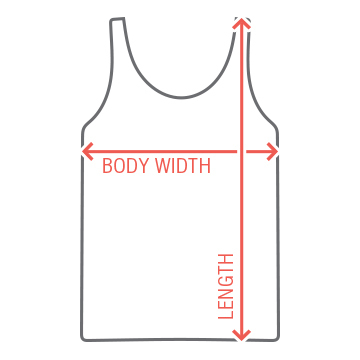 If you are a soccer player that loves to burn defenders and make fools of goalies, then this is the tank top for you.